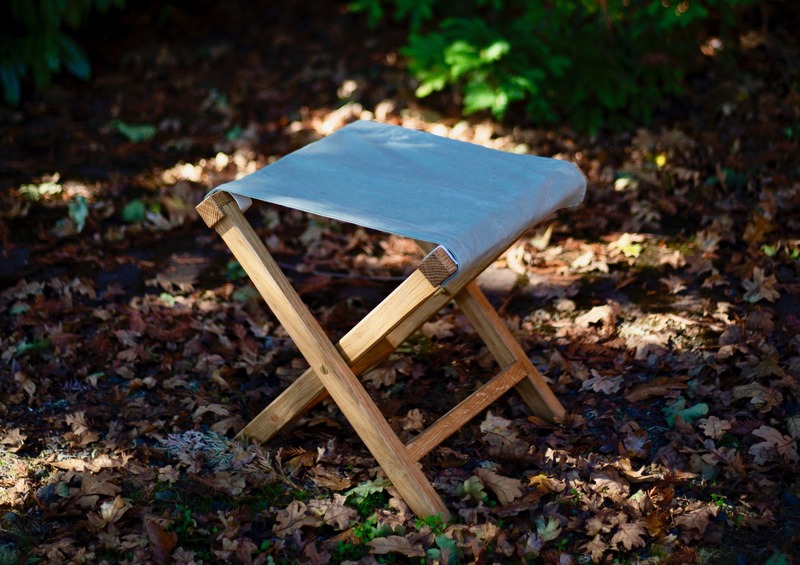 Learn the basics of chair construction and assemble your own folding stool, great for sitting around a campfire or taking with you to a picnic. In this one day class, students will use a combination of hand tools and power tools to build a folding stool frame out of sustainably harvested Oregon White Oak. After the frame is assembled, students will finish their stool by attaching a cotton canvas seat. No previous experience in woodworking is required to take this class, and experienced woodworkers are welcome too.